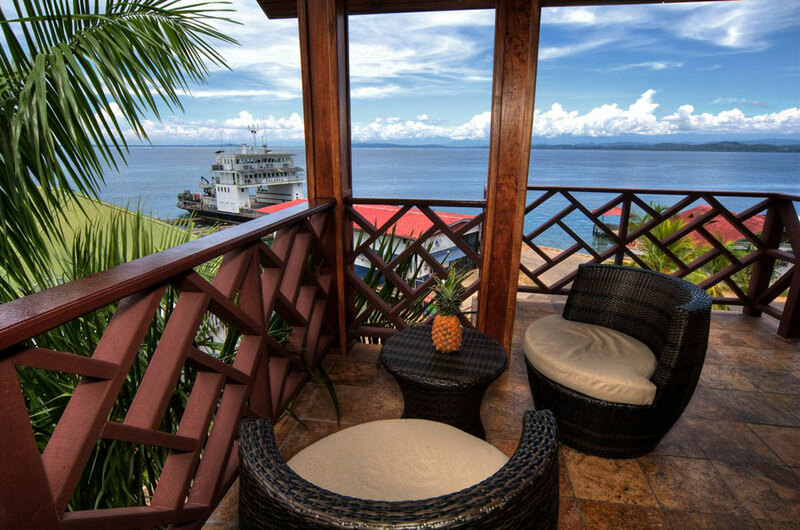 Welcome to Hotel Palma Royale located in the heart of Bocas Del Toro, Panama. 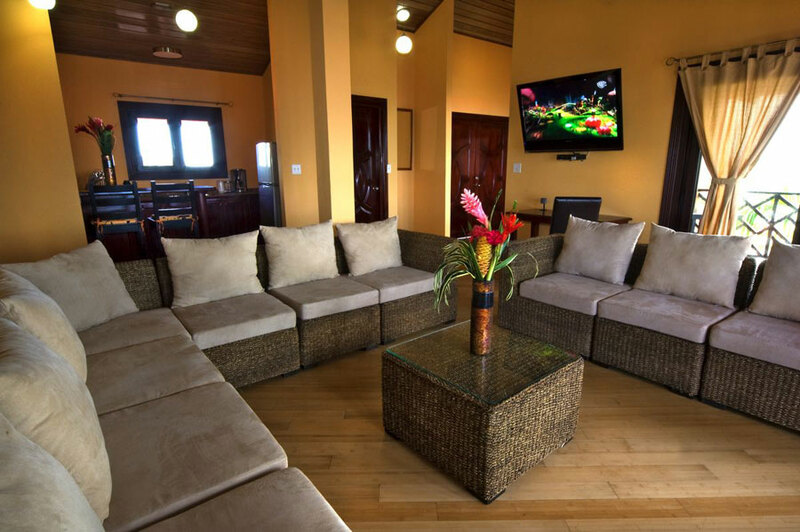 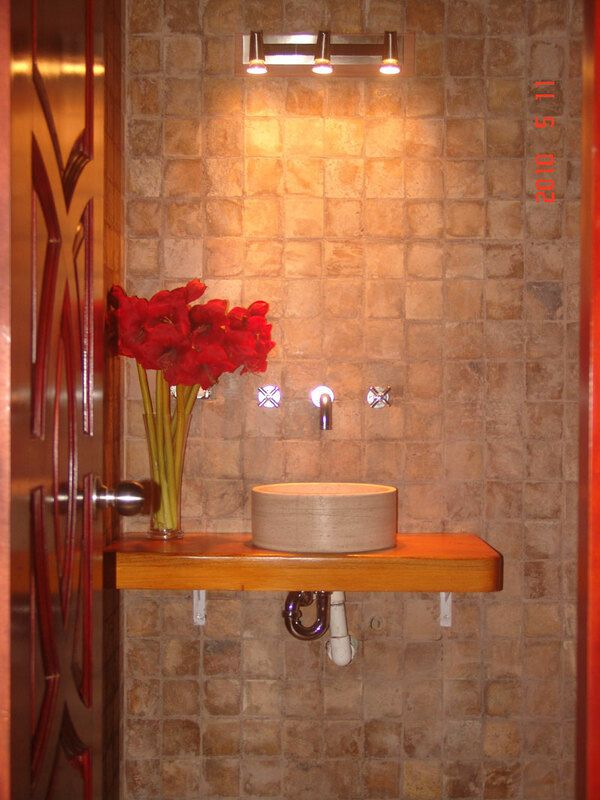 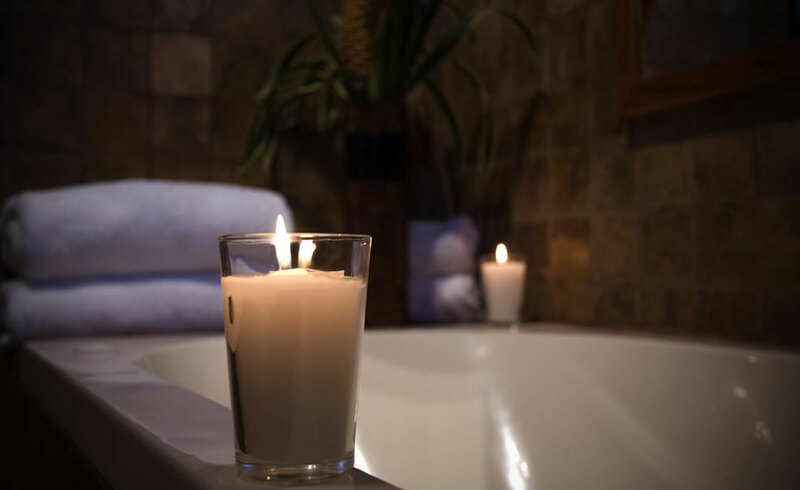 Upon your arrival into the quaint Bocas airport, they will meet you with a smile and personally take you to our residential refuge where they offer the best possible service and amenities. 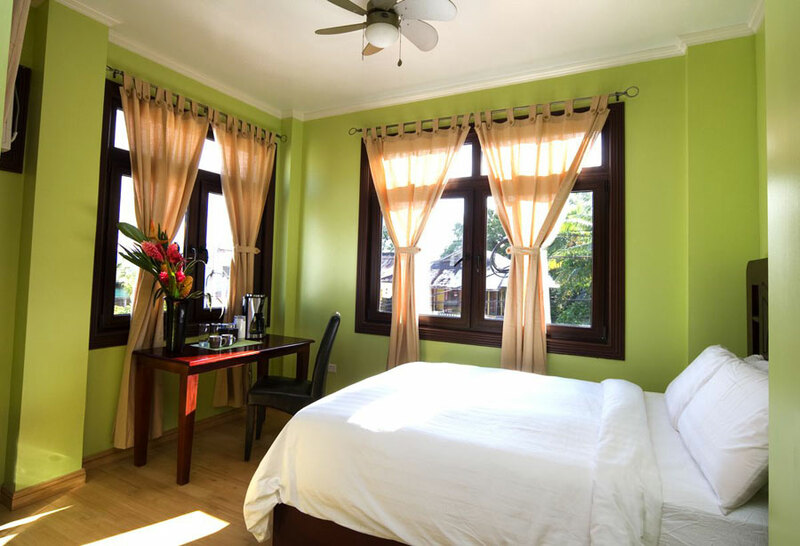 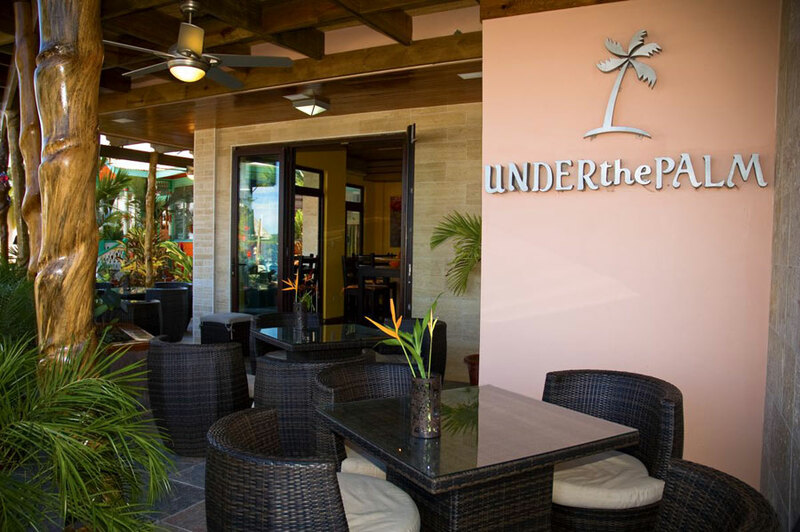 With a main street location on the water, you will enjoy a truly stunning view of the city, sea and mountainous terrain. 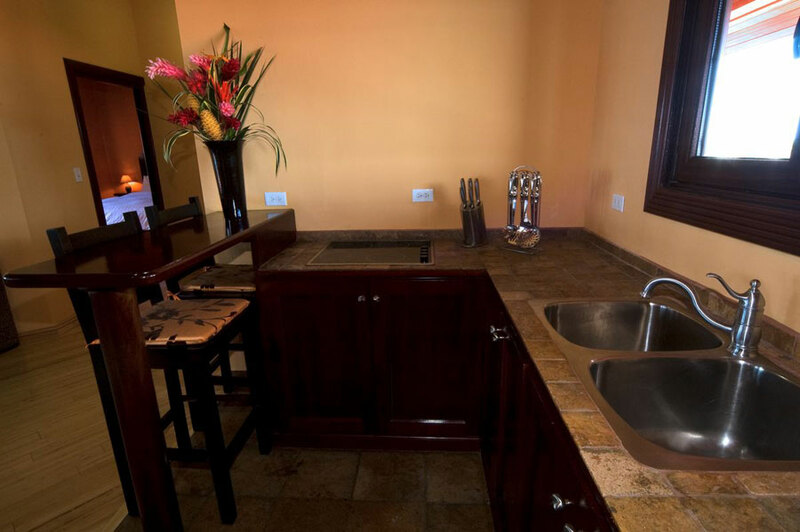 The Bocas archipelago attracts visitors from all over the world; crystal blue water, tropical rainforests, jungle rivers, white sand beaches and amazing coral reefs are all part of the majesty that Bocas has to offer. 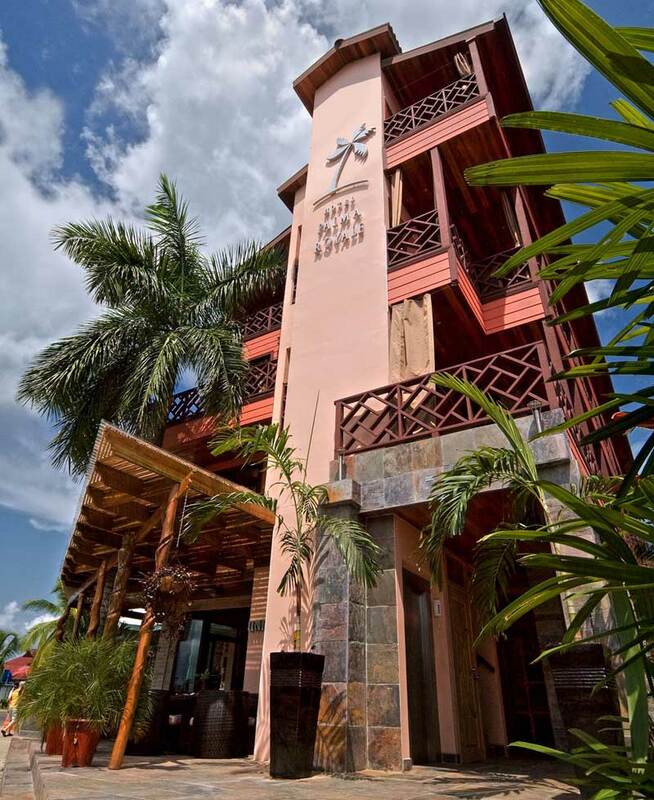 Hotel Palma Royale will personally arrange a host of Eco-Adventures in order to ensure that your experience is a success. 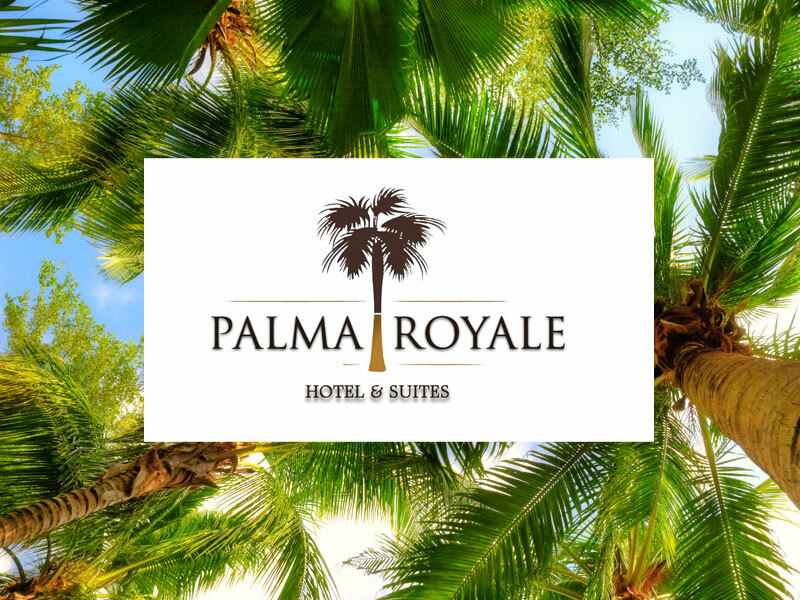 Furthermore, all the rooms at the Palma Royale are designed with the perfect mix of quality marble, bamboo flooring, handcrafted cedar doors, high ceilings, tropical artwork and floor to ceiling windows. 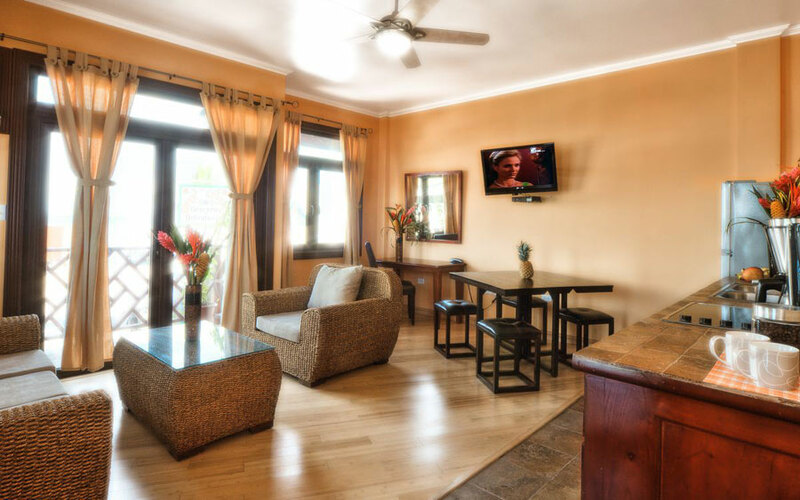 Come and experience something truly amazing at the Hotel Palma Royale. 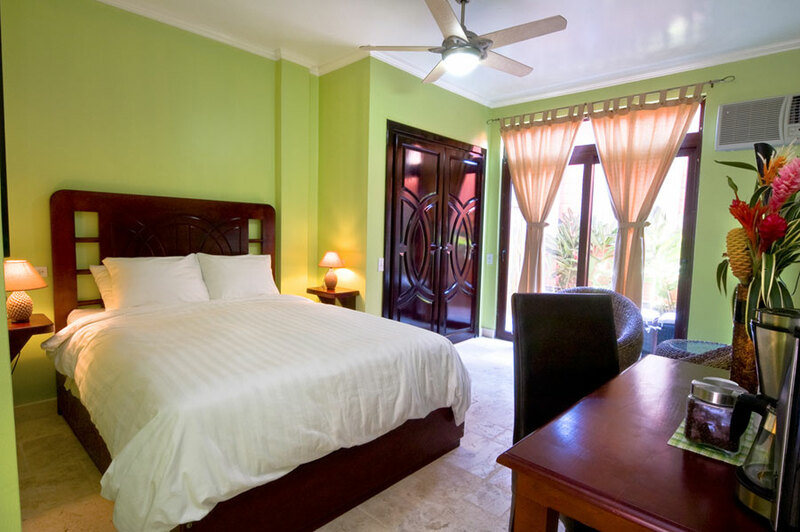 What is your daily budget for hotel?